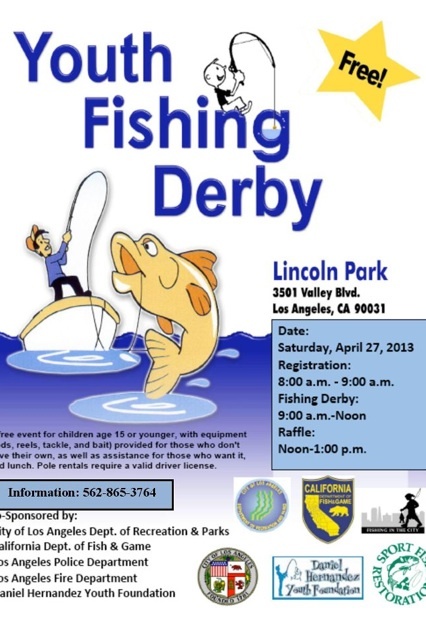 Free Kids Fishing Derby! They supply everything, including lunch! Come join us for the fun! DISCLAIMER: This is not a sponsored post. Any opinions are my own. Do not share any pictures without permission.